Solar power and blockchain technology share an intertwined destiny. Both technologies are experiencing rapid adoption, and both are far more efficient than their predecessors. Solar power provides millions of homes and businesses with access to clean renewable energy. You probably know someone who has solar panels on their home, or you may have driven by homes in your neighborhood with solar panels installed. Many of these homes are making a decent profit off of selling their unused electricity back to the electrical company. This profit is on top of the fact that these homes are already getting their electricity from the panels. Now, imagine if that person could sell you their unused electricity directly. You would probably get a better deal. Especially when you consider the fact that you have no negotiating power with energy providers as a single homeowner. This is the new reality thanks to blockchain-based platforms like Power Ledger, a platform that allows participants to directly share their unused electricity between users. There are some serious advantages for major energy providers who implement a blockchain-based protocol. For instance, energy providers could use a blockchain-based system to monitor the electrical grid more precisely. Grid Singularity is a company that is a pioneer in this field. This integration could also help push major energy providers into the solar field. Energy providers have already formed the Energy Web Foundation to promote blockchain activity in the sector. The Foundation’s members come from nine nations and include major energy providers such as Duke Energy and Electron. In May 2018, this non-profit succeeded in securing $2.5 million in private funding to further their ventures. Blockchain-based community solar grids have also seen growing adoption. Local governments want to get on the solar train, and one team in particular, the Brooklyn Microgrid Project, is pioneering the new era of shared urban solar grid technology. The Brooklyn-based project features an interconnected solar grid that supplies energy to five buildings. Any unused energy is then sold to neighboring buildings in a direct peer-to-peer transaction. Everything is tracked on the blockchain, and the results have been inspiring. This project is paving the way for the green economy, and you can bet other cities are already thinking about how to start their own initiatives. Studies have shown how quickly renewable energy is spreading. It’s estimated that half of the homes in the EU will have solar panels installed by 2025. Community solar grid technology could speed that timeline up considerably. Tokyo-based Conjoule was founded at the 2015 Innogy’s Innovation Hub. This peer-to-peer solar platform succeeded in securing $5.3 million in funding. Investors included the Tokyo Electric Power Company. 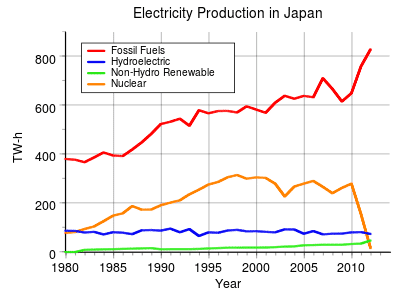 There is a real need for this technology when you consider the amount of non-renewable energy Tokyo uses. The Grid+ platform is the brainchild of the New York-based blockchain group ConsenSys. Grid+ is providing Texas with a cleaner and more cost-effective energy alternative. This platform uses the Ethereum blockchain and has already secured $29 million in seed funding. Grid Singularity is creating an internet-based decentralized energy exchange that utilizes a blockchain protocol. This Australian-based energy monitoring platform is designed to help providers and market professionals utilize smart contracts to increase efficiency. The Sun Exchange takes a different approach to the market by providing a platform where people can invest in the creation of new solar stations. To date, the project has seen great success. They have already succeeded in building four solar plants. The Sun Exchange is also well funded; they have raised $1.6 million in seed funding from various investment groups to further their endeavors. Imagine getting paid in crypto for your unused energy. This is exactly how the SolarCoin platform works. Users are able to transform their unused solar energy into SolarCoin. One SolarCoin is equal to 1MWh of solar energy generation. Miners have also been eyeing the advantages of free renewable solar energy. 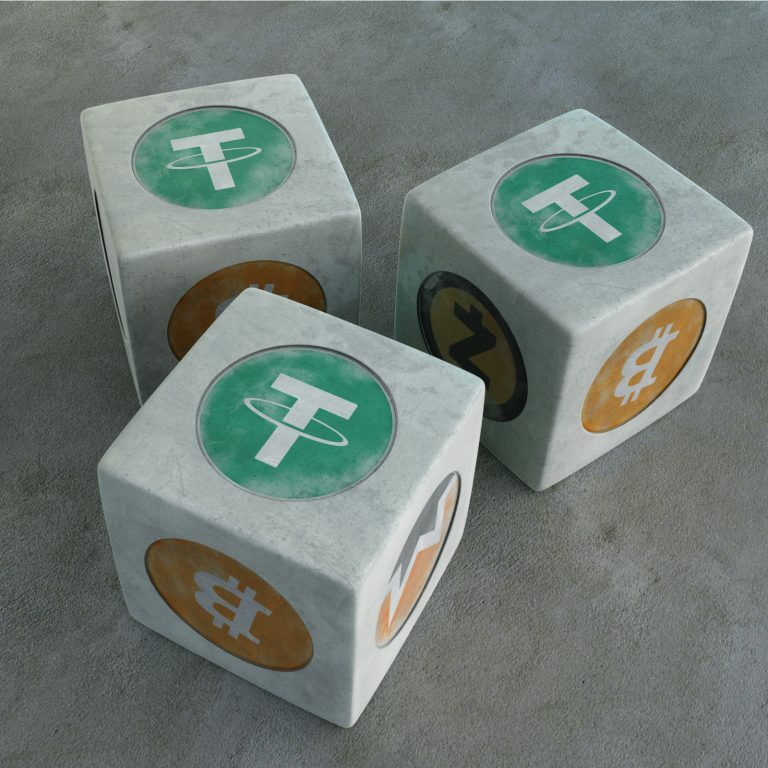 As you are already aware, mining cryptocurrencies is a power intensive task. According to a study conducted in 2017, BTC mining accounted for more energy usage than all of New Zealand. Solar powered mining rigs are not a new concept, and a quick YouTube search will reveal miners showing off their solar rigs as far back as 2015. This was long before the crypto craze had transformed BTC into a household name. Today, solar powered mining rigs are gaining support in a major way. Many Reddit users are expressing interests in creating their own solar-powered mining rigs. The average solar-powered mining rig can get expensive and this has slowed down adoption considerably. Currently, you are looking at around $6000 for a decent solar setup. Once you start to add another $2,000 – $5,000 per mining rig, it becomes easy to see where the holdup in mass scale adoption lies. The time is quickly approaching when the bulk of your energy will be provided from the sun rather than a centralized source. Decentralizing the market will help to spur further research, innovation, and investment. Blockchain technology can provide the market with a better way to operate and hopefully, the market will continue to see new projects emerge in the future. The post The Sun on the Blockchain: A Love Story appeared first on CoinCentral.